The Pacifics - 50 years today! Today (8th) is the 50th anniversary of the break-up of The Pacifics. This was their last gig. "So then we were up then in Toowoomba, backing Normie Rowe, and Bobby got pissed as usual starting abusing somebody, and than we thought this is it, we can’t have this anymore. So we all walked out in the carpark and we just said that’s it we're not playing anymore. And that’s when we finished, we never played again." - Lester Vickary, 11 January 2011. 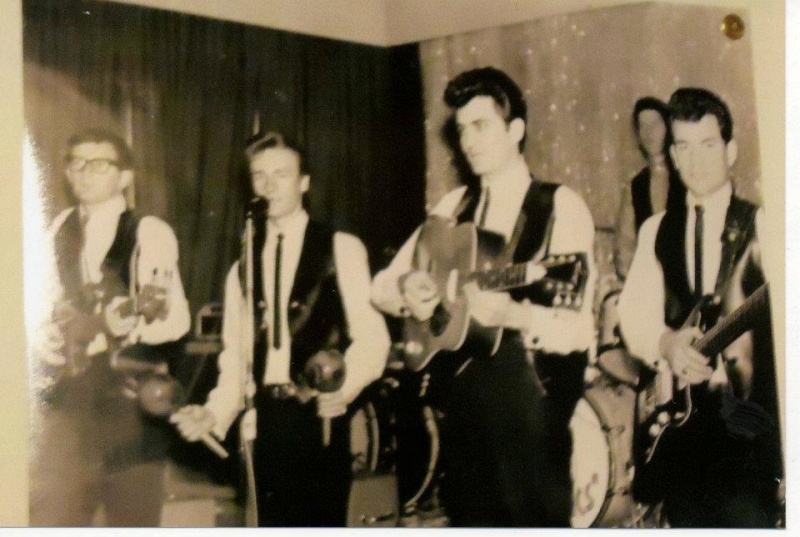 Drummer Billy Woodgate singing a Stones' cover, usual singer Bobby Dean is sitting in on drums, c. early 1965.